Give your students a competitive edge with simulation training. The manufacturing landscape is changing by the minute, enable your students to meet the challenges ahead of them. 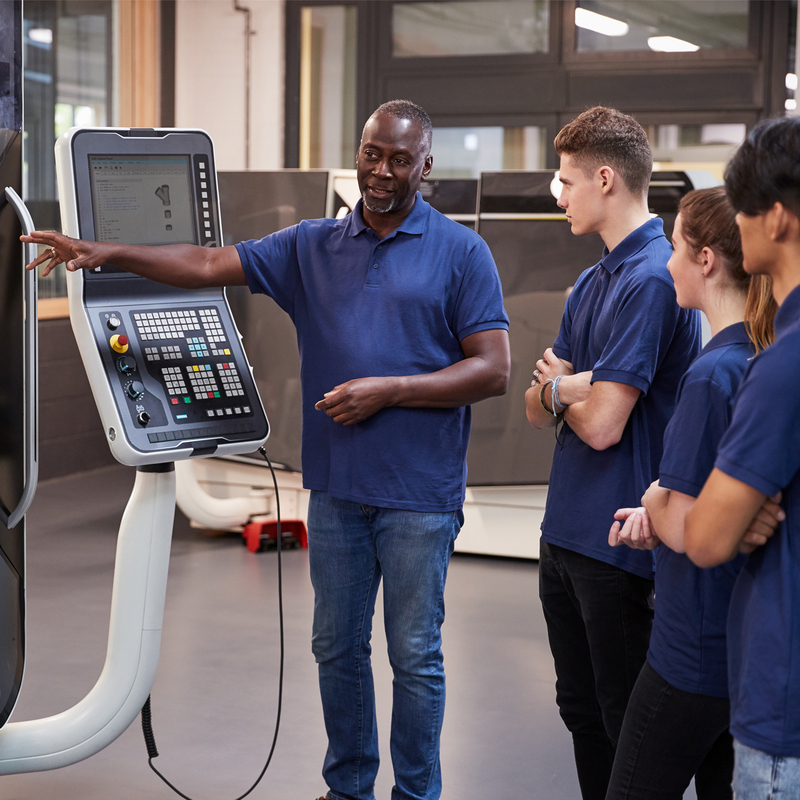 Equip your students with the technical skills needed to fill the 4.6 million manufacturing jobs available in the next decade. 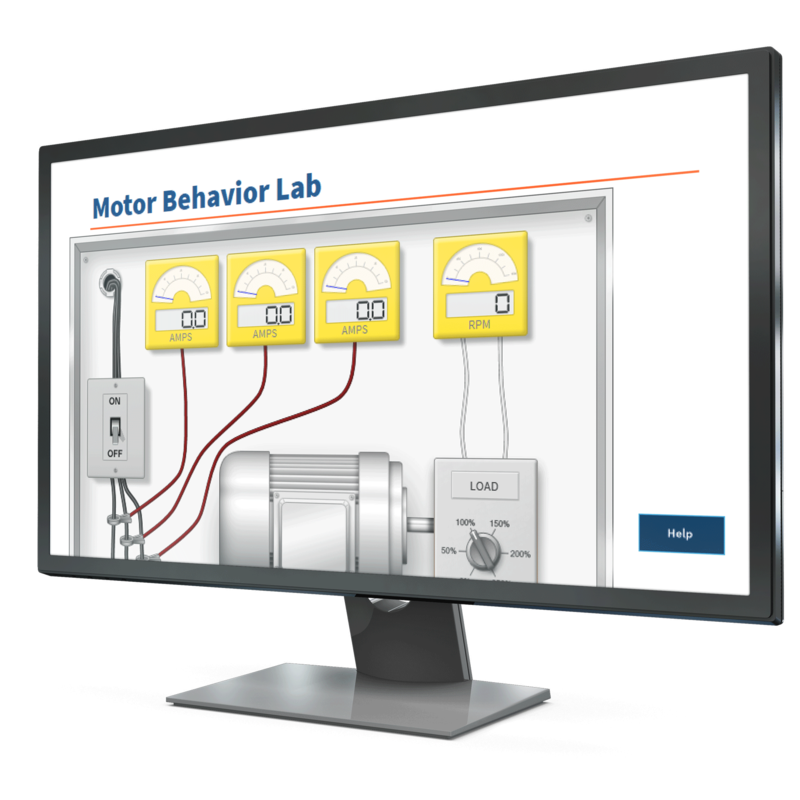 Use simulation to teach your students everything from the basics of electrical troubleshooting to large automated industrial processes. 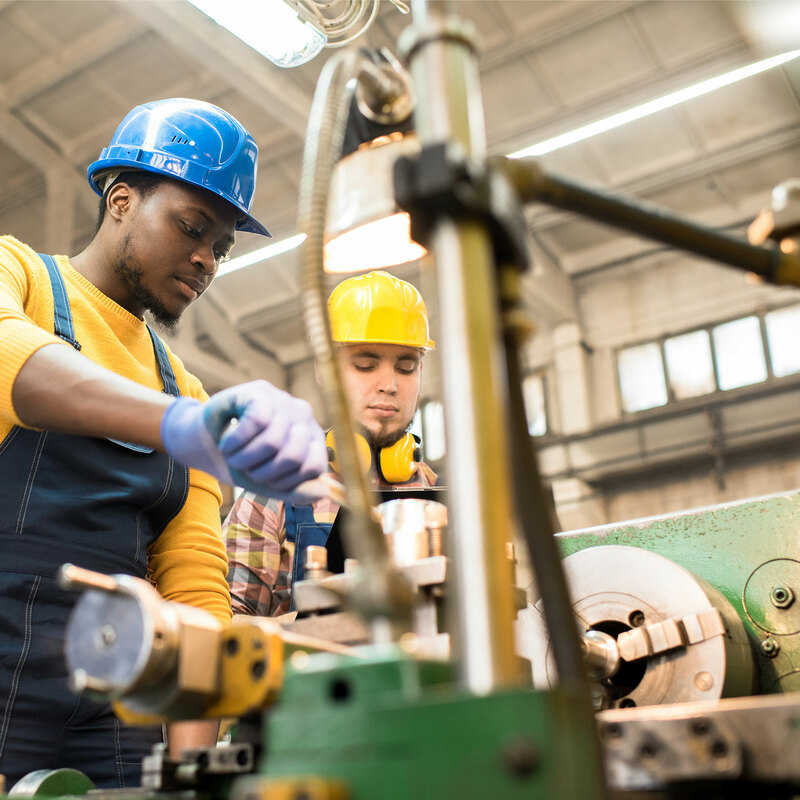 Our systematic approach teaches students how to think through technical problems quickly and troubleshoot effectively—a highly attractive skill to manufacturing recruiters. 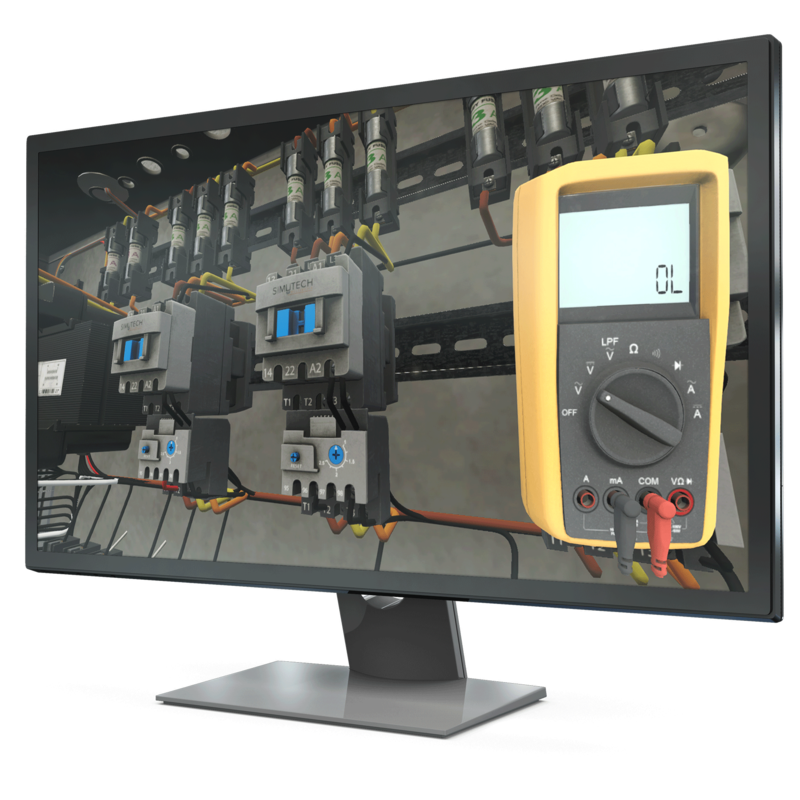 All of Simutech Multimedia’s simulation modules prioritize safety and have the proper procedures entrenched in them—critical to effectively work and navigate the plant floor. Through our realistic training methods, your students will understand the proper safety precautions needed to operate hazardous, expensive and complicated equipment. We put safety front and centre by ensuring our smart system prevents your students from skipping safety procedures or taking shortcuts. Studies show Millennials and Gen Zers learn better with software-based simulations and report more satisfaction with the learning process. Our simulation-training tools use realistic environments to familiarize your students with real-world equipment and industry best practices—leading to a greater understanding of the complex industrial control systems they will face on the job. Simutech Multimedia’s training software allows you to train a large group of students at once, making our solution highly affordable and more convenient compared to physical simulators. Our complete training system will teach your students a proven system for quickly, safely and accurately repairing complex equipment. As an educational institution, you can purchase the Simutech Training System for a reduced price.